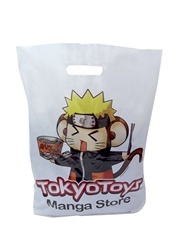 Reinforce your branding with printed carrier bags complete with your own design or logo. Get a quote in 60 seconds. 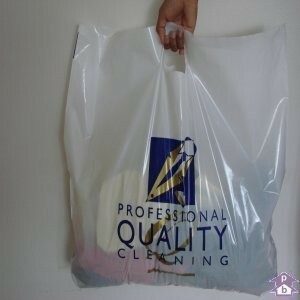 Impress your customers from the moment your delivery arrives with printed mailing bags designed with your company logo or branding. Give your dry cleaning or laundry business a professional touch with this excellent range of printed laundry bags and garment covers. 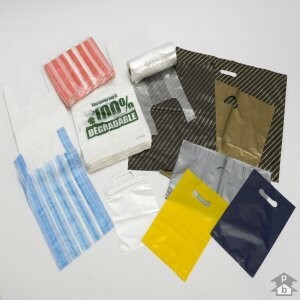 If printed carriers aren't what you need, then check out this massive range of carrier bags available off-the-shelf. 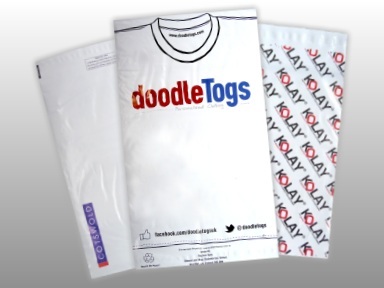 If you require any help or advice on carrier bags - either personalised or from our range of off-the-shelf products - then please get in touch. Carrier Bags is a division of Polybags, the UK's leading manufacturer of polythene packaging and our team are here to help. We can make any kind of bespoke bags or other packaging to suit your needs, so please complete the form below and a member of our first class service team will be in touch as soon as possible. Your enquiry Please enter your enquiry message. Title Mr Ms Mrs Miss Dr Please select a title from the list. Please note our callback service is only available Mon - Fri 9am - 5pm (UK).